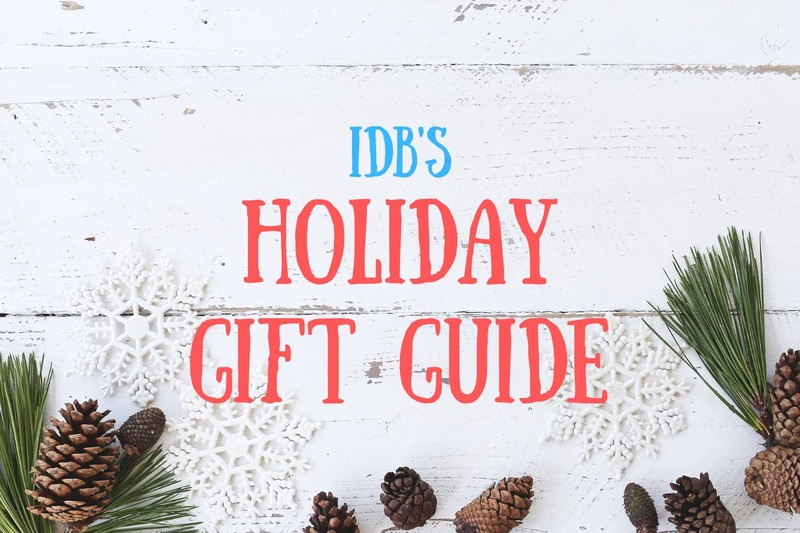 Holiday shopping in today’s tech-driven world can be a daunting task, but never fear, iDB is here to help! Using our extensive product knowledge, we’ve put together a series of holiday gift guides with great gift ideas for a wide variety of ages, tastes, budgets and more. Today’s guide focuses on outdoor adventure seekers. Enjoying camping? 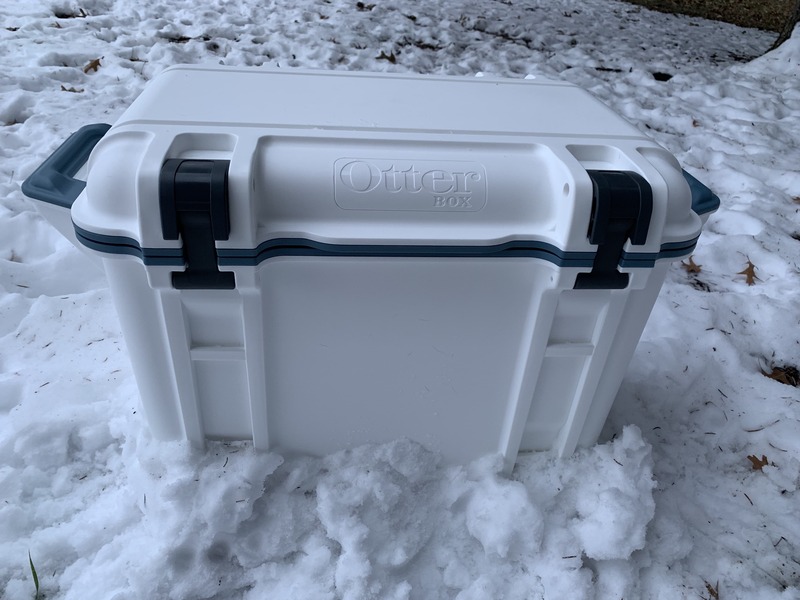 Stay an extra week with the Venture Cooler from Otterbox. It can keep ice for up to 16 days and it’s built to withstand just about anything—including a bear attack. It also has a mounting system for attaching accessories, durable integrated handles and anti-slip rubber feet. 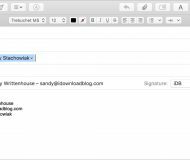 Plus, it’s built in the USA and backed by Otterbox’s lifetime warranty. Some folks hit the outdoors to get away from their smartphones and other electronics, others like to bring them along. 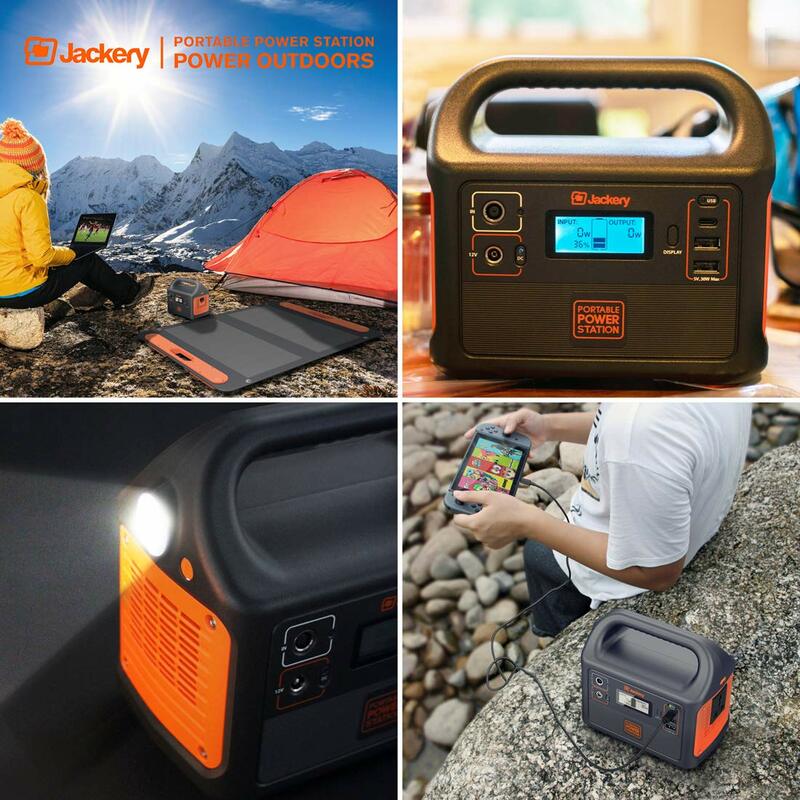 If the person you’re shopping for falls in the latter category, consider getting them Jackery’s Portable Power Station. It has just about every kind of plug/outlet you’d want and enough juice to recharge your phone 12 times, iPad 5 times or GoPro 20 times. 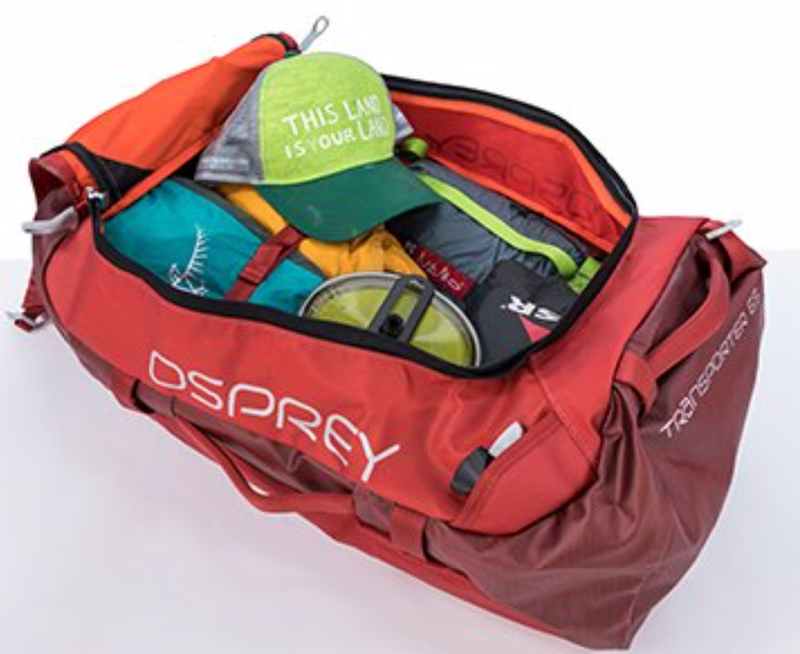 The Transporter Duffel is the perfect example of why Osprey is one of the most revered brands in the luggage/travel space. They’ve thought of everything here, from the large, lockable main compartment, to the 3D end pockets and four grab handles. Plus the dual-sided TPU coating and overlapping zipper rain flaps mean all of your gear will be protected from the elements. I’ve always thought a nice pair of sunglasses makes for a great gift, and this year I’m pointing to these from Sunski. 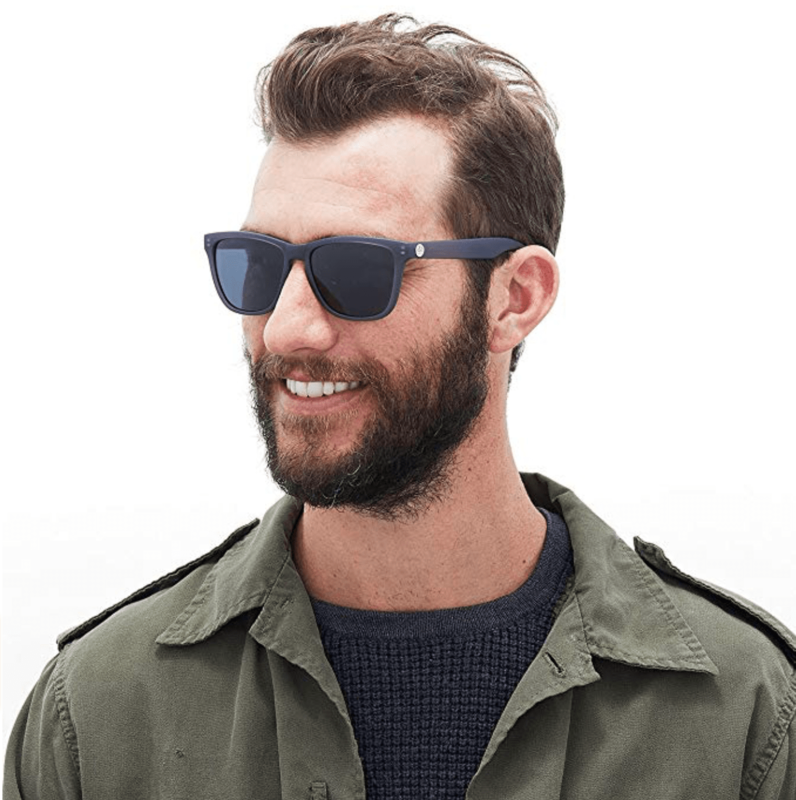 They come in a wide variety of colors and designs, they have polarized lenses for added protection, and the polycarbonate frame is tough enough to withstand any adventure. 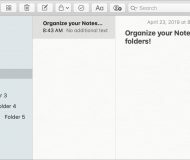 My favorite feature, though, is how light and flexible they are. Hands down the most comfortable sunglasses I’ve come across. These days I tend to shy away from recommending Bluetooth speakers as gifts, but I’m willing to make an exception for the Aquaphonics AQ9 from LifeProof. 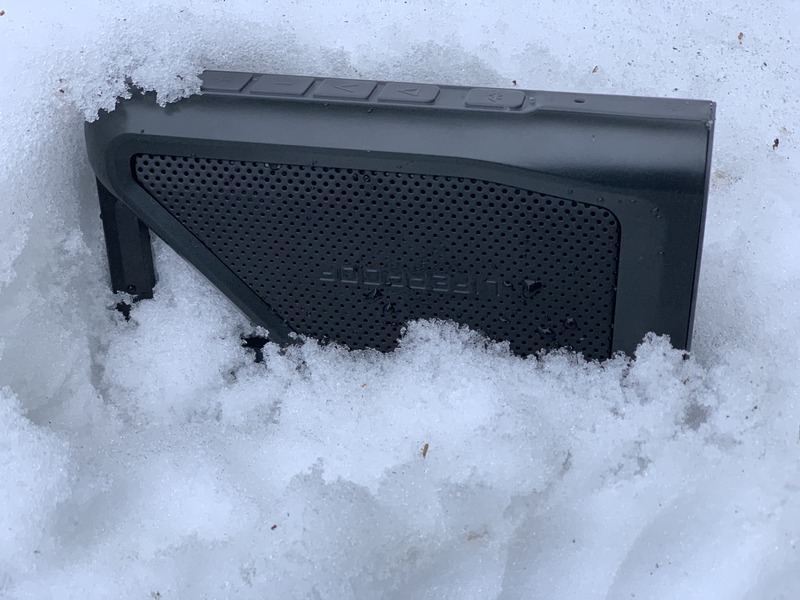 The speaker is drop-proof, dirt-proof, snow-proof and water-proof, and it features a compact design that allows you to take it almost anywhere. It also has a built-in carabiner for easy attachment and the battery offers up to 16 hours of playback. What better gift is there for an adventure-seeker than a waterproof action camera? The GoPro HERO7 White offers more features for less money than any past GoPro model. Those features include full 1080p HD video @ 60fps, 10MP photos, an intuitive touchscreen, built-in video stabilization, built-in Bluetooth and Wi-Fi for easy sharing, and a slew of other options you’d want in a portable action cam. 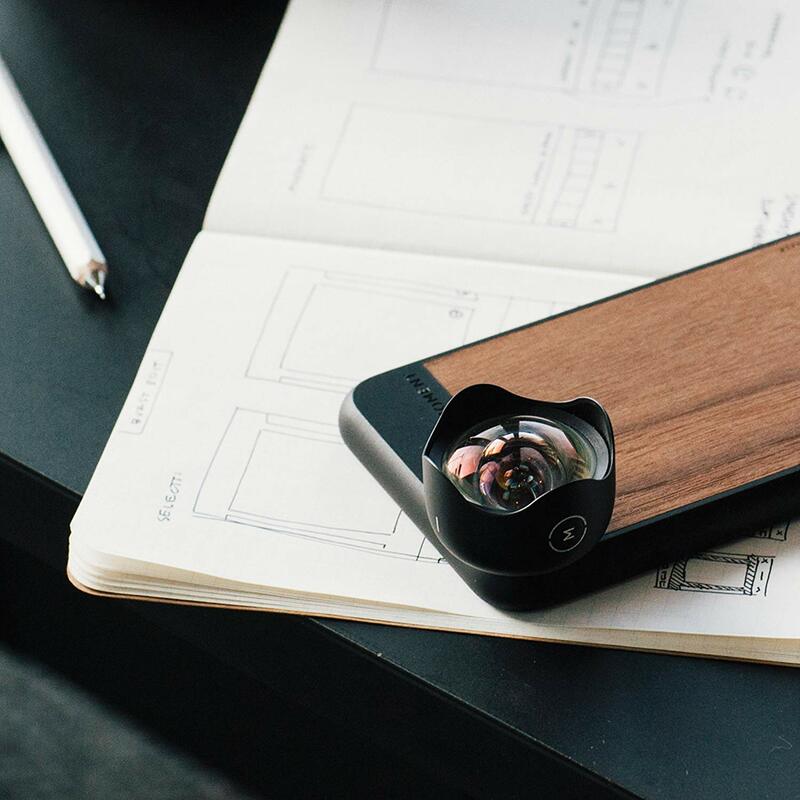 For those that would rather take photos and videos with their smartphone, check out the Wide Lens from Moment. I’m not a huge fan of clip-on lenses, but this one is widely considered to be the best on the market. As the name suggests, the Moment Wide allows you to capture 2x more picture—perfect for landscapes, group photos and more. 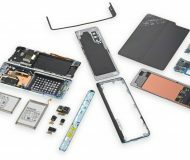 It’s made with cinema-quality glass and Moment offers a number of compatible cases. Of course, no outdoor gift guide would be complete without a drone. 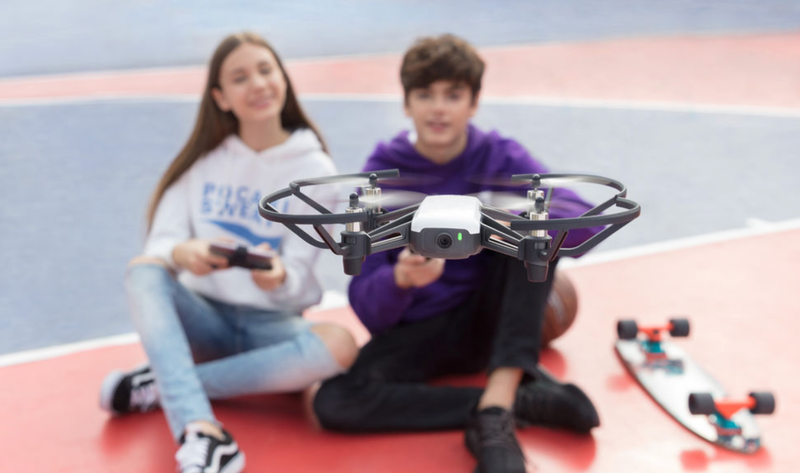 There are a lot of options out there, but for the money we really like the Tello Quadcopter. It’s made using DJI components and flight tech and you can fly it using just you’re smartphone. Other features include 720p video, 5MP photos, up to 13 minutes of flight time and 100m range. 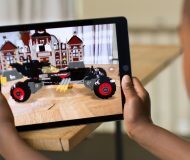 Plus, you can launch it and land it from the palm of your hand. 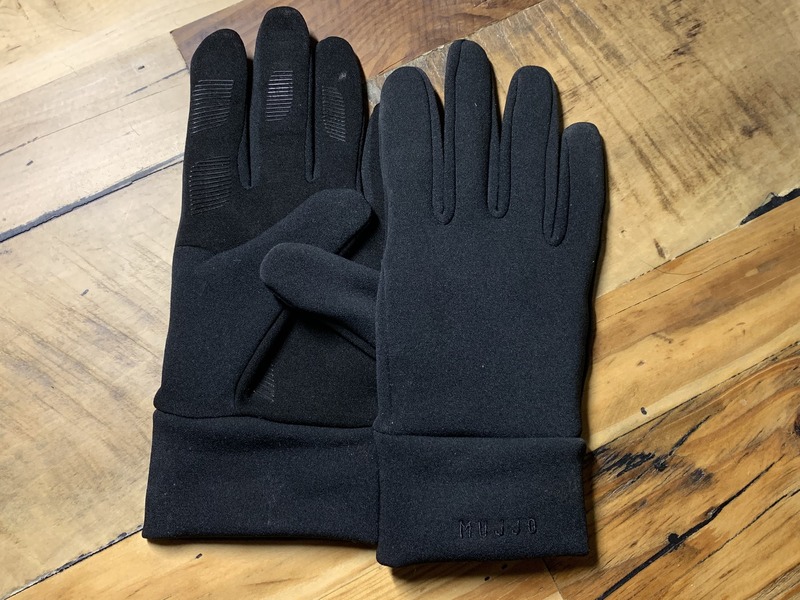 Everyone should have a good pair of touchscreen gloves, and right now these from Mujjo are my absolute favorite. They have a subtle, stealthy design, so they look like normal gloves, and they’re extremely easy to put on and take off. I also like the soft, comfortable material and how much range of motion they offer in the fingers. They almost feel like tactical gloves, and for me that puts them a peg above the rest. If you’re going to be spending time outdoors, away from the city, you might as well take advantage of the clear view of the night sky. 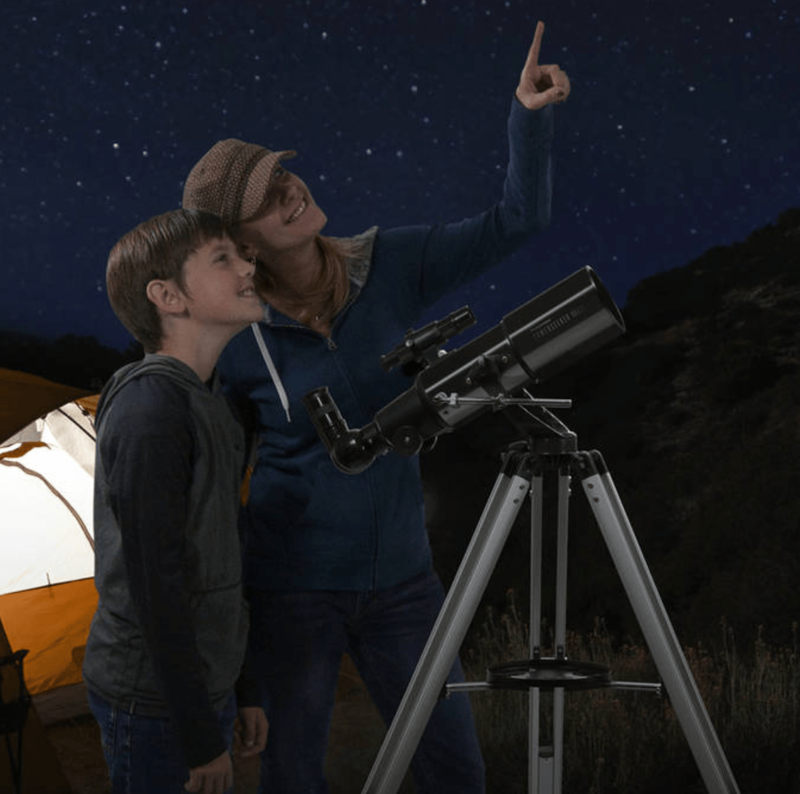 Use this telescope from Celestron to check out stars, planets and other phenomena. It’s extremely portable, easy to operate and has a lower price tag, making it perfect for beginners. Add the optional smartphone adapter and your Instagram game will truly be…out of this world. Do you have a favorite outdoors gift item that would make a great gift? Let us know down in the comments below!